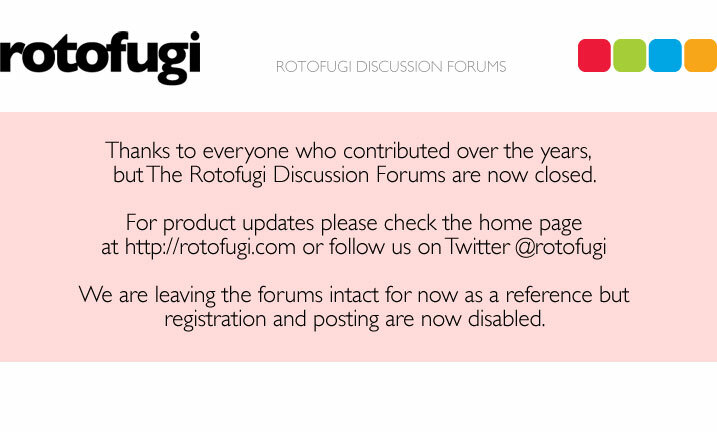 Rotofugi Forums • View topic - follow an style? < Ask Rotofugi ~ follow an style? Are you following a characteristic designer styles Well I’ve see the ugly dolls in kaiju version it’s so nice to see some popular characters in a different way, I been interested in kaijus and now I’m a fan of ugly dolls, is so interesting how is the creation of the styles, could you imagine a Mickey mouse kaiju version or in a touma way like happen whit star wars this series need more attention in my opinion. I like monsters. Gargamel and Real Head. Dream Rockets. And More! I like cute things too. Like Booska. And Gloomy Bear. And Tofu Oyako. I like Bearbricks and Qee. Sometimes Dunnys. But mostly Bearbricks. I like toys. Big ones. Small ones. And even middle sized ones. The Ugly Kaijus are cool. Cute monsters...yeah! For some reason I've answered almost entirely in incomplete sentences. Must be the coffee!